About 22 years ago I found myself working in a rainforest environment doing landcare work. Through this work, I discovered that I had a natural desire and passion to learn more about ecological systems. So I embarked on formal studies in horticulture, which led me to more studies in alternative gardening practices and design. 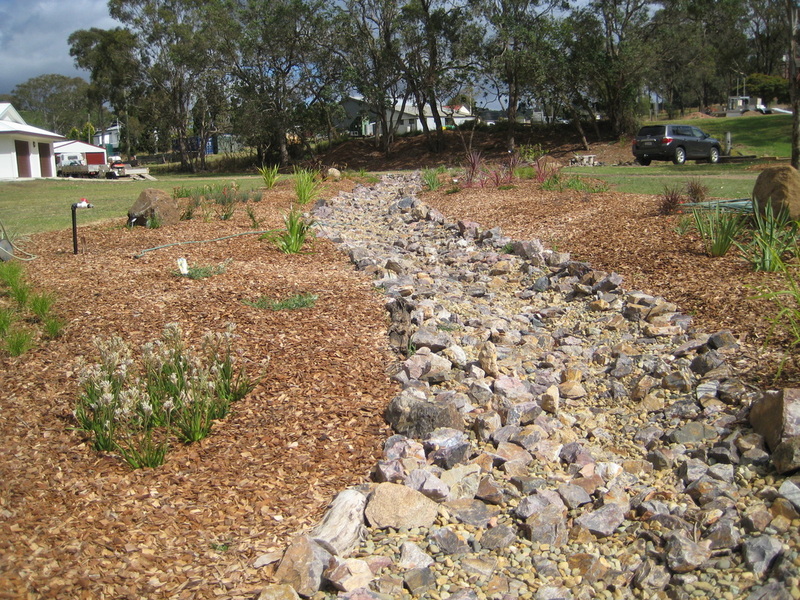 After completing my diploma in permaculture design, I went into consulting and designing permaculture gardens throughout the Sunshine Coast region in Queensland. 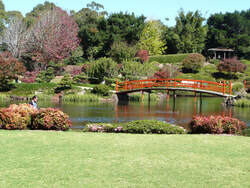 I hold a particular interest in community gardens and landcare groups and other associated groups. Over the years my passion has led me to work in schools, community garden projects, permaculture groups and developing urban and rural properties for sustainable living. I have found nature is very giving in all of its ways and we need only to work in harmony with Her natural systems in order to live abundantly and sustainably on Planet Earth. Feelings of connectedness and joy become present when I complete a project where I have held hands with nature in Her intelligent design and laws. Now, in creating this website, it gives me an opportunity to share with you some of the things that I have experienced during my interaction with nature and how beautiful it is to enhance the spaces we live in using thoughtful design and the loving hands of kindness. Alan Atkinson is an enthusiastic permaculture design consultant.